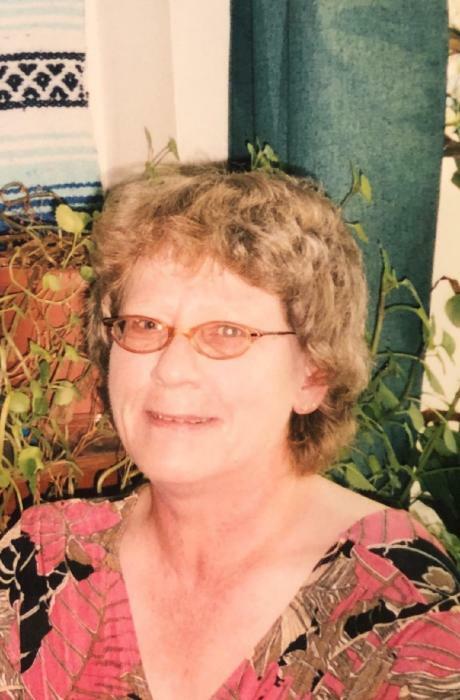 Karen D. Zurawski of Albany, NY, formerly of Liberty, NY, passed away March 29, 2019 as a result of a long illness. The daughter of the late Frank and Myrtle (Sager) Zurawski, she was born on February 2nd , 1953 in Liberty, NY. She was a graduate of Liberty High School, and achieved her Bachelor’s Degree in English and Secondary Education from Hartwick College in Oneonta, NY. Subsequently, she worked in New York State, California, and New Mexico pursuing various interests. New Mexico became her 2nd home, where she lived and worked over fourteen years. She enjoyed exploring the deserts and mountains of the southwest and focused on creating poetry and art. Her poetry has won several awards and has been published in fifteen anthologies with international exposure. Karen is survived by her brother, John Zurawski, (Linda Helms); her uncle, Walter J. Zuraski, Jr., several cousins and many close friends. She was predeceased by her parents and by one brother, Glenn F. Zurawski, MD. The family wishes to thank the staff of the Community Hospice, Albany Office and the staff of Ludder’s Country Adult Home, West Sand Lake for their compassion and excellent care. Visitation will be Thursday, April 4, 2018 from 4-7 PM in the Harris Funeral Home, West St. at Buckley, Liberty, NY. Funeral services will be Friday, April 5, 2019 at 11 AM in St. Paul’s Lutheran Church Chestnut Street, Liberty, NY. The Rev. Johanna Andritz will officiated. Memorial contributions in Karen’s name may be made to St. Paul’s Lutheran Church P. O. Box 1063 24 Chestnut Street, Liberty, NY 12754 or to American Cancer Society P. O. Box 22478 Oklahoma City, OK 73123.